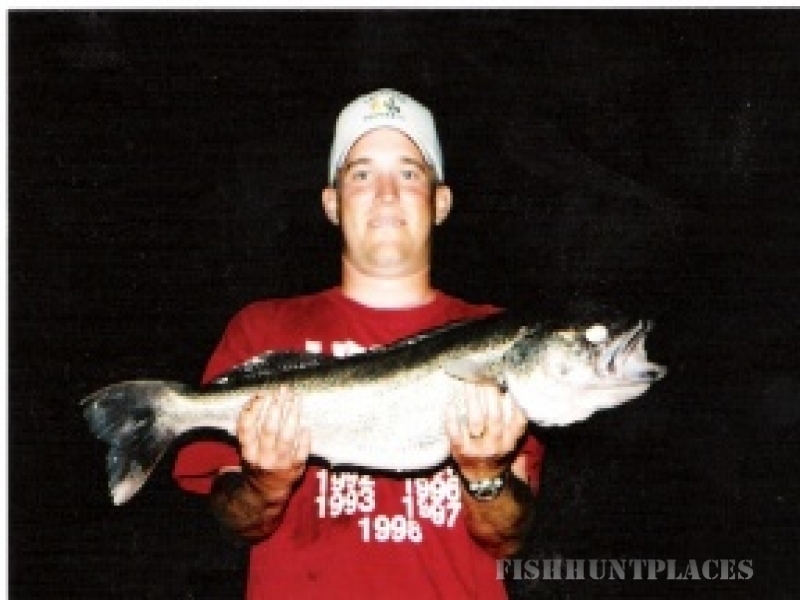 Jeff Woodworth has been guiding full time and specializing in bass, wiper & walleye for over 10 years. 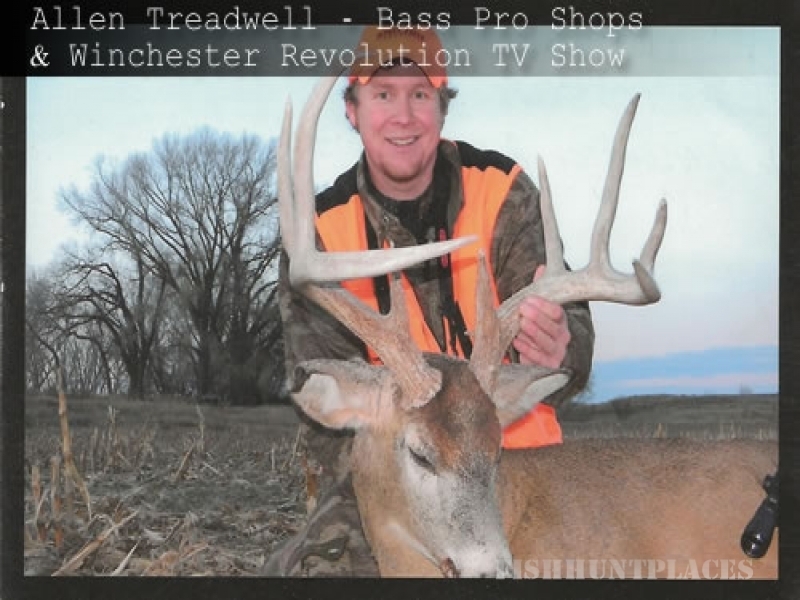 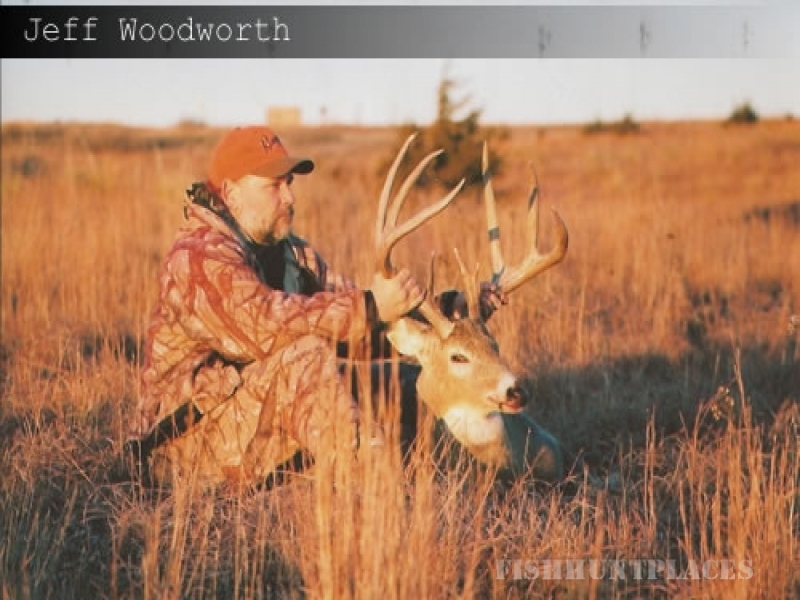 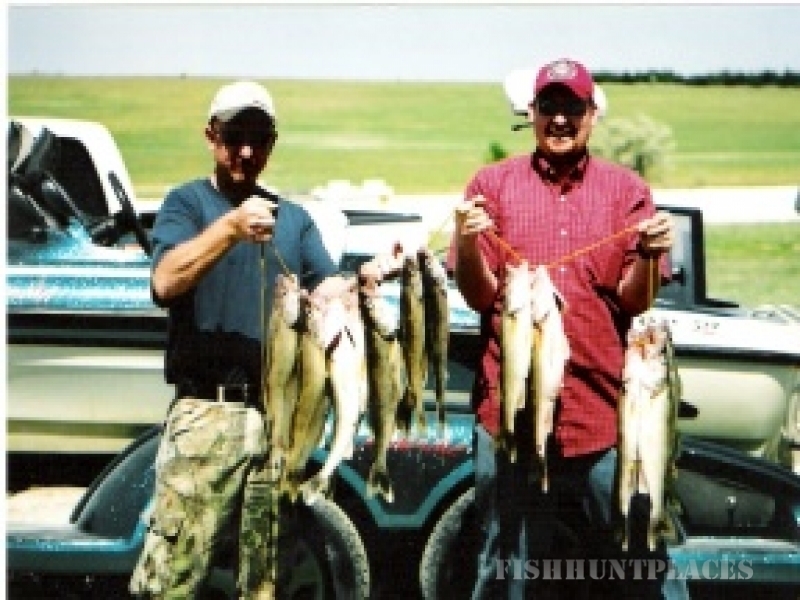 Jeff's Guide Service will provide you with the finest guided services and touring in Kansas! 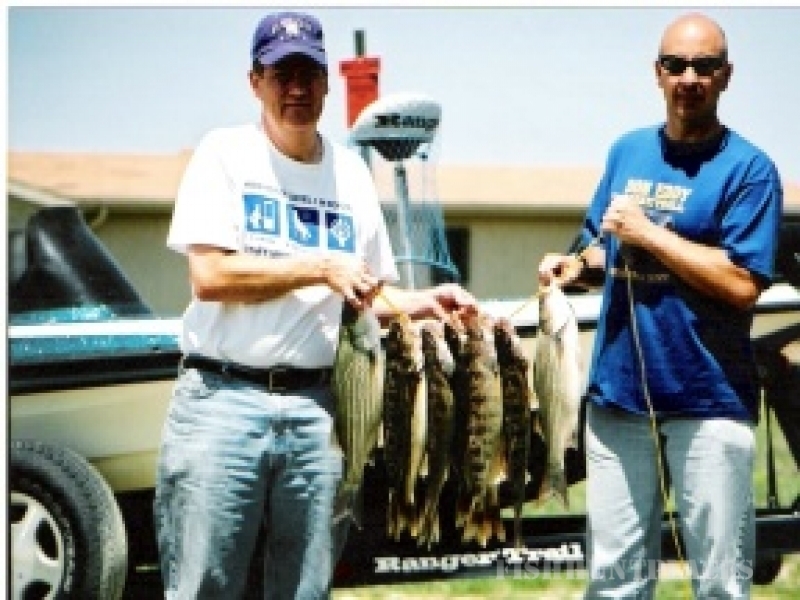 With over 35 years of fishing experience and growing up at the lake, Jeff's knowledge of the waters and area around Cedar Bluff Reservoir lets him customize trips with your needs in mind. 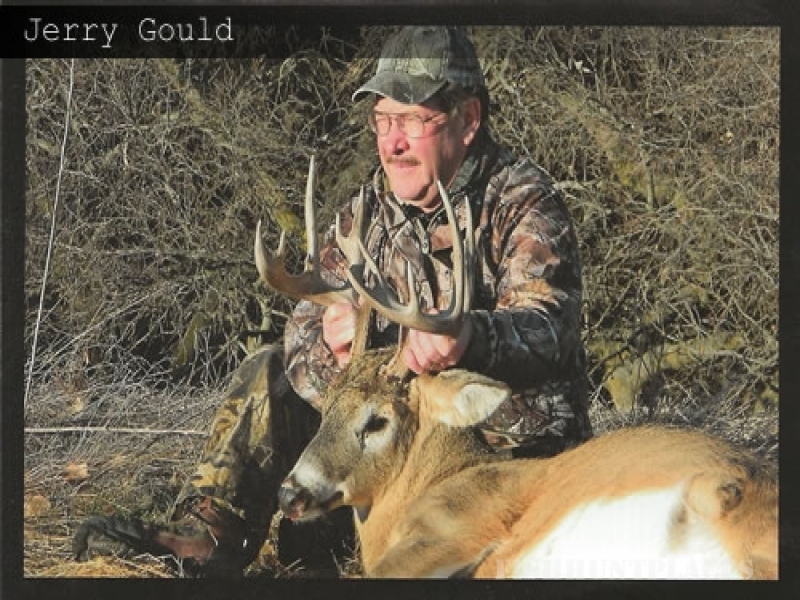 Please browse through the website and see what Jeff's Guide Service has to offer for you. 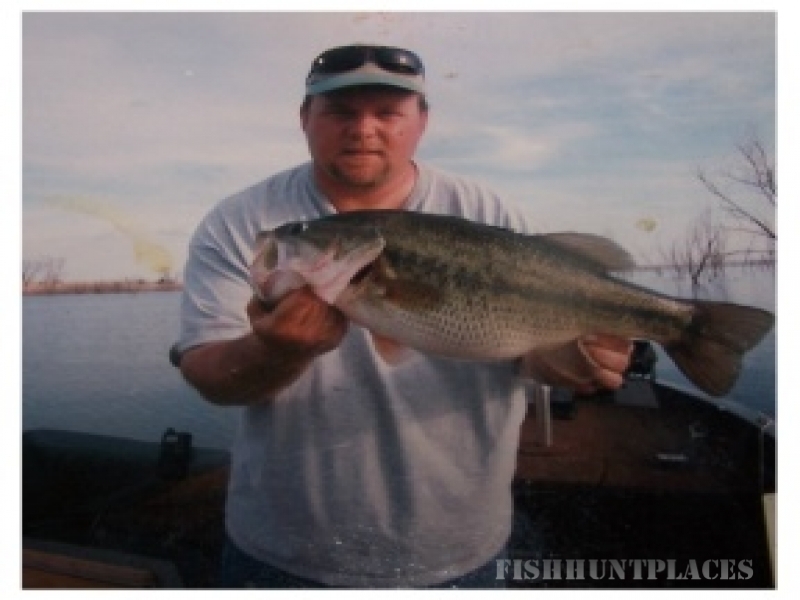 BOOK SOON as trips are filling up quickly!